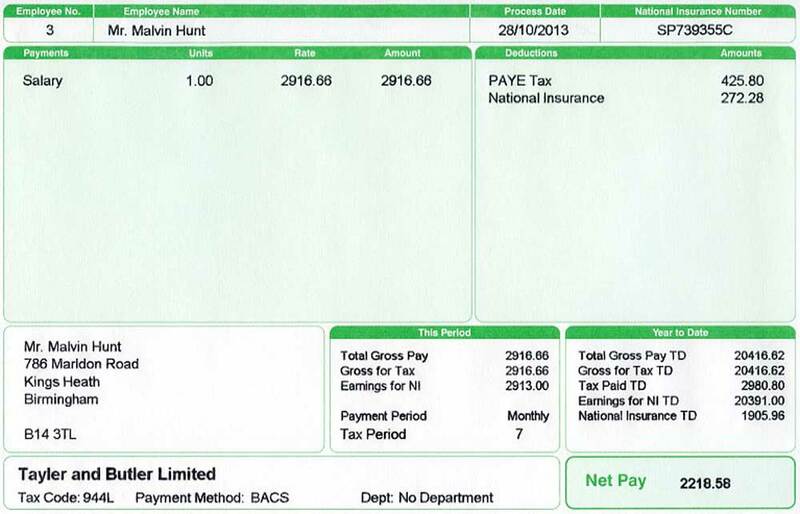 Payslips Extras Payslips extras are information that can be added to your payslips if you wish to do so, This may include Pension, Overtime, and Bonus etc, the cost for any of extras is £4.95 each. P60 The P60 is a certificate, which contains your earnings and tax payments over the financial tax year. If you lose your P60 your employer is unable to reproduce P60 for you, but at A1 Payroll Ltd we are able to reproduce your P60 based on the information you will supply to us.